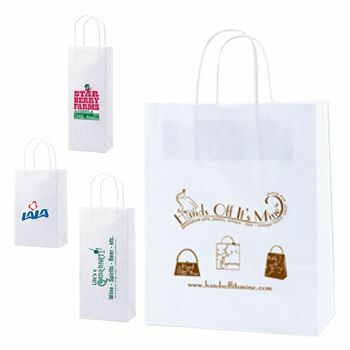 For the eco-friendly business, you can't go wrong with 100% recycled paper bags. 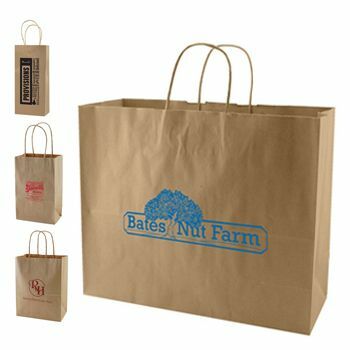 These aren't your traditional boring brown bags from grocery stores. 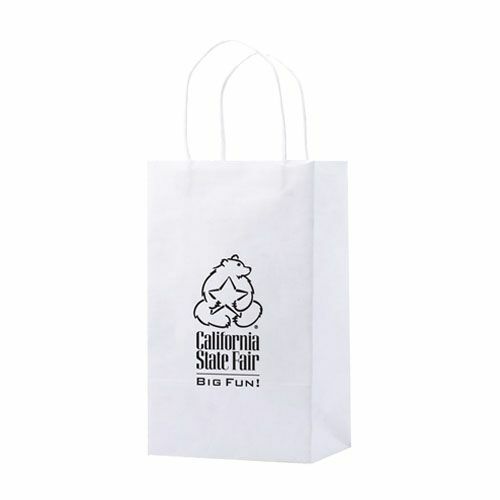 These bags look fashionable, but at a fraction of the cost. 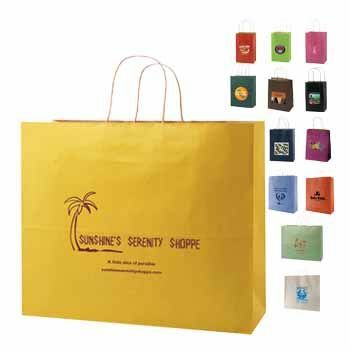 Recycled paper bags are budget-friendly, but that doesn't mean they can't look amazing. 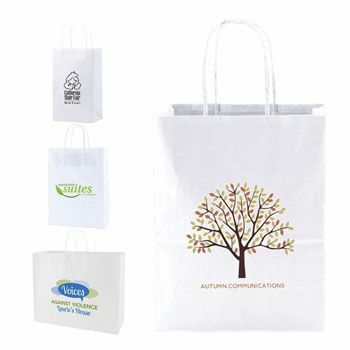 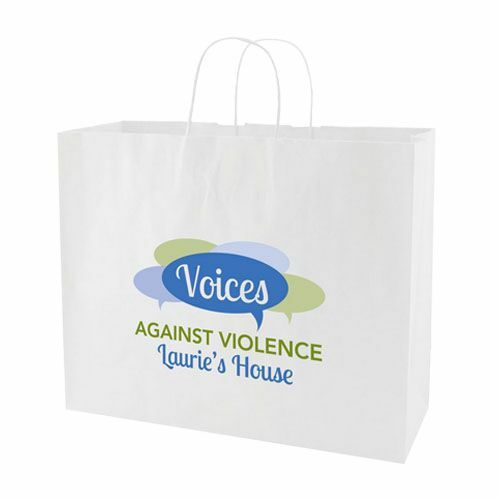 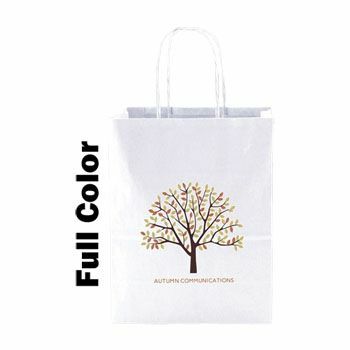 These white paper bags have decorative serrated edges at the top and twisted paper handles. 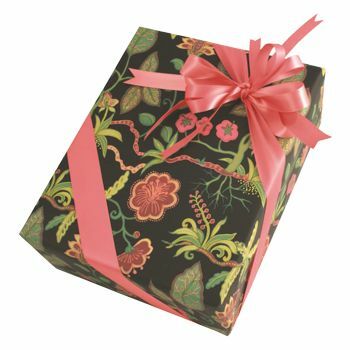 Jazz them up with several custom printing options to show off your company logo and name. 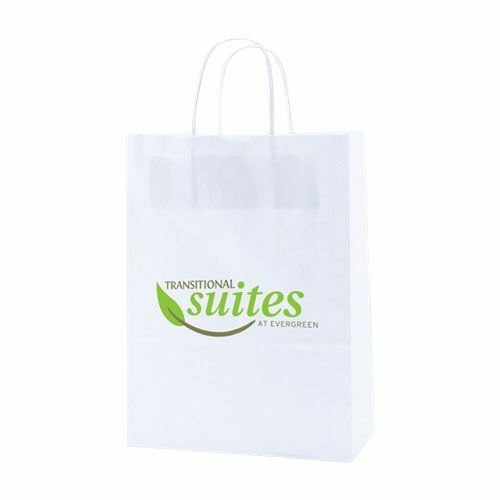 They are perfect for any business that wants to save money and save the environment. 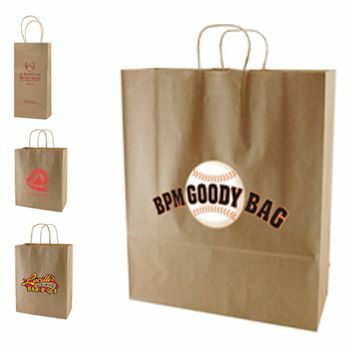 Order yours now, and make use of the rush production option and guaranteed production time.